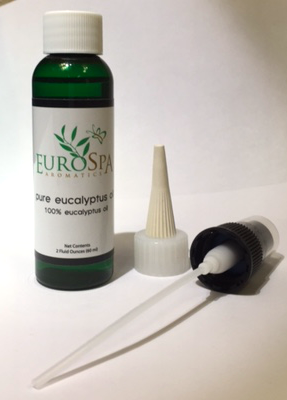 Eurospa Eucalyptus Oil Uses: Easy Back to School Immune Boosting Tips! Easy Back to School Immune Boosting Tips! Americans are chronically low in magnesium. The signs are everywhere with all of the road rage, abuse, high blood pressure, and stress that people live with on a daily basis. It’s most well known as the calming nutrient because of its ability to relax muscles, help us sleep, regulate hormones, relax blood vessels, and relieve depression. Aren’t you calmer just reading about it? Magnesium moves dietary calcium into the bones, decalcifies arteries, helps prevent blood clotting, and improves mental disorders like anxiety, hyperactivity, and depression. This is ridiculously necessary for helping your immune system function properly and has a bonus of better sleep, less growing pains and increased focus at school. Send nutritious snacks to school with your children. Chopped veggies to dip in hummus, sauteed vegetables and brown rice with protein is a great energizing lunch, both for the mind and immune system. Keeping hydrated allows the body to both function efficiently and to flush toxins and bacteria from your system. Water is essential for the optimal function of every system in your body. Keeping kids hydrated isn’t always easy when they’re at school. Send them with water bottles and require them to drink a glass of water before each meal to get into good habits at home. Without enough water, a flower wilts. Our minds and bodies are the same. 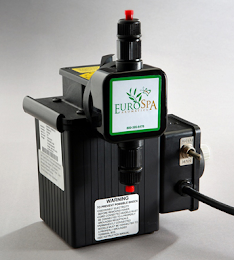 The body loves a chance to release stored toxins in the skin and other organs. 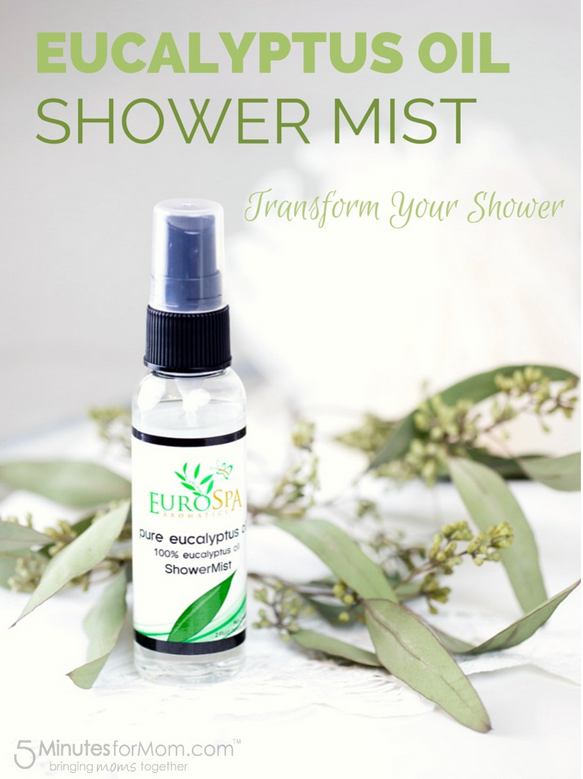 For adults, either create a good steaming shower and add our eucalyptus oil shower spray to the mix or do the same in a quality sauna or steam room. This will also fight bronchial infections, respiratory struggles, growing pains, improve circulation and alleviate pain from fibromyalgia and arthritis. For children, run a bath for them with just one spray onto the tub walls for the same yet lighter effect. Encourage tea drinking at all ages. Choose herbal teas and tonics. Dandelion with a little nut milk and honey not only tastes delicious but detoxes the liver. (A key immune system player!) Chamomile and lavender are great at night before bed. Your options are open. Go explore! Homework calls, but sleep should call louder. The body needs time to recoup. If there seems to be more homework than time, reevaluate time management and create a more healthy schedule. Waking earlier is better than going to bed later as well. To get the most out of sleep, you need more REM time. To get this, limit eating to no later than 2 hours before bed, unless it’s a protein based, no starch, no sugar snack. Stay away from media, computers and phones at least an hour before bed.